Criminally overlooked sandbox adventure title that expertly uses a mixture of color and black & white environments. Another underrated game, this one takes the best elements from Bioshock, F.E.A.R. and Half-Life to make a memorable FPS experience. 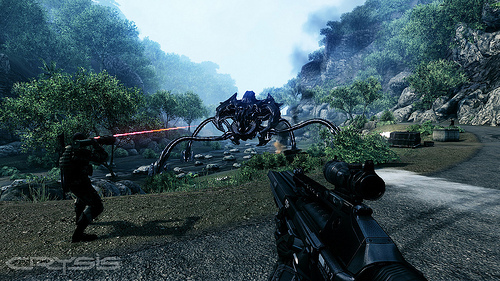 Yes, it can run on consoles, and yes, it is still a pretty damn good shooter today. 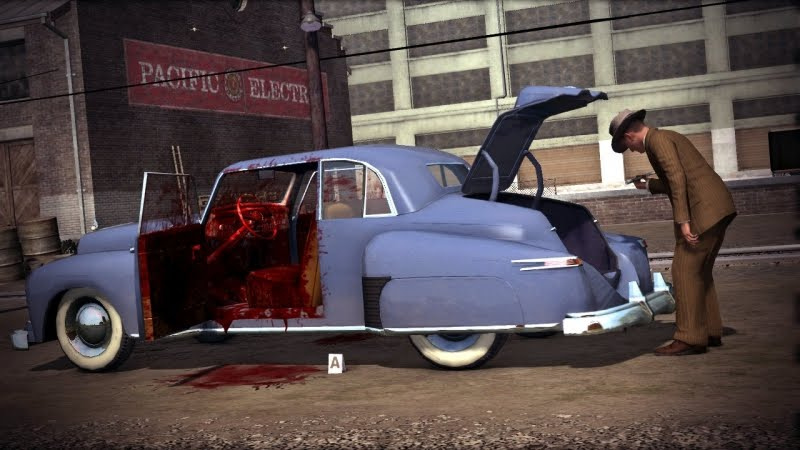 A handful of flaws do not ruin one of this year’s more unique adventure titles; a must play for fans of Film Noir and detective stories. 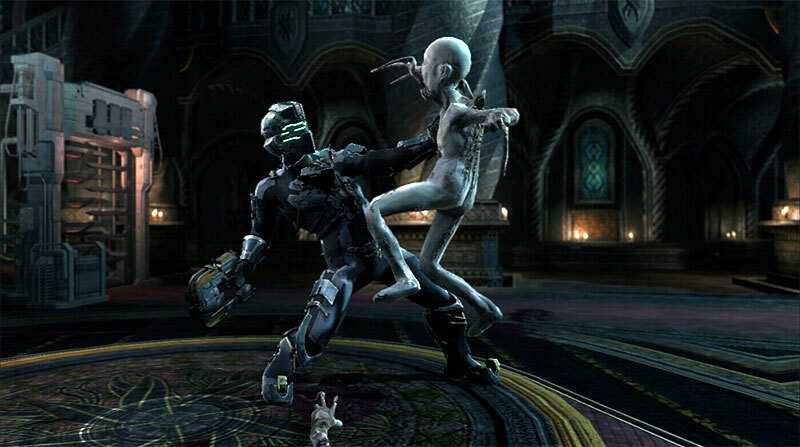 A sequel that ups the ante with even more insane action sequences; about as close to a movie as a video game can get. Bugs and glitches be damned; this is another great entry into the Fallout series. 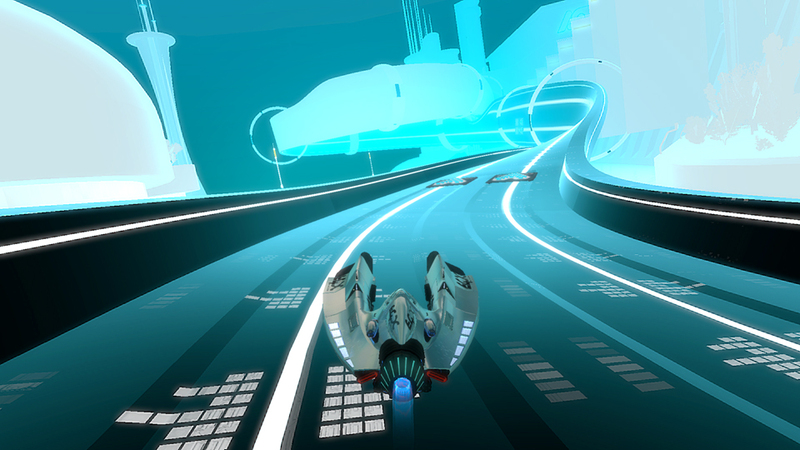 White-knuckled racer with a pulsing techno soundtrack and one of the most fun racing modes I have played (Zone). Cerebral adventure with breathtaking Blade Runner-esque environments. The most refined Gears experience yet; an amalgamation of the best features from the first two games. Undeniably stylish and full of charm, this indie gem holds its own against the AAA heavyweights. 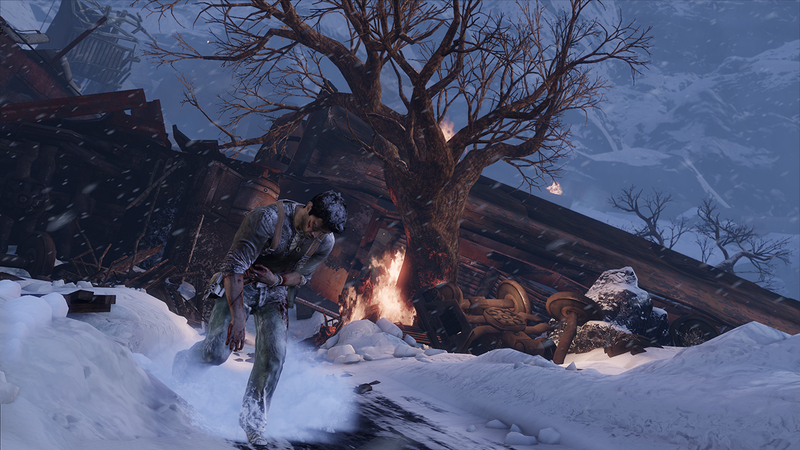 More action-oriented than its predecessor, yet it delivers an even more tense and creepy atmosphere. This “interactive drama” remains one of the most unforgettable gaming experiences I have ever had, and it is a must play for any serious gamer. That’s my list. What’s yours? 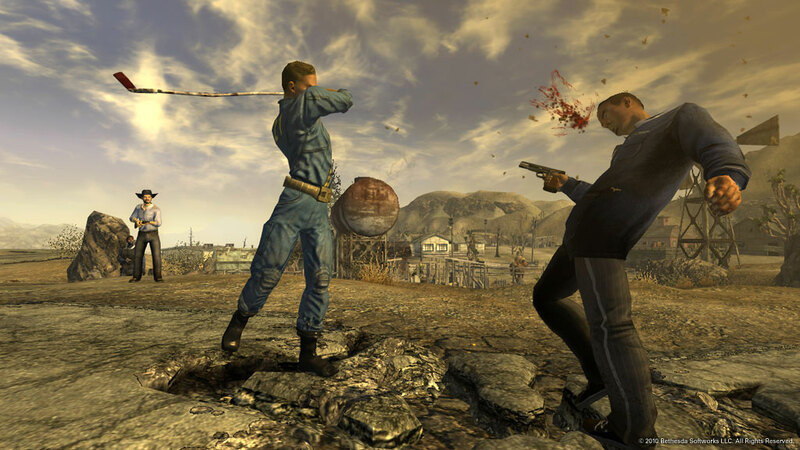 What were the best games you played in 2011? Luckily for me I’ve had a chance to play a lot of these titles. 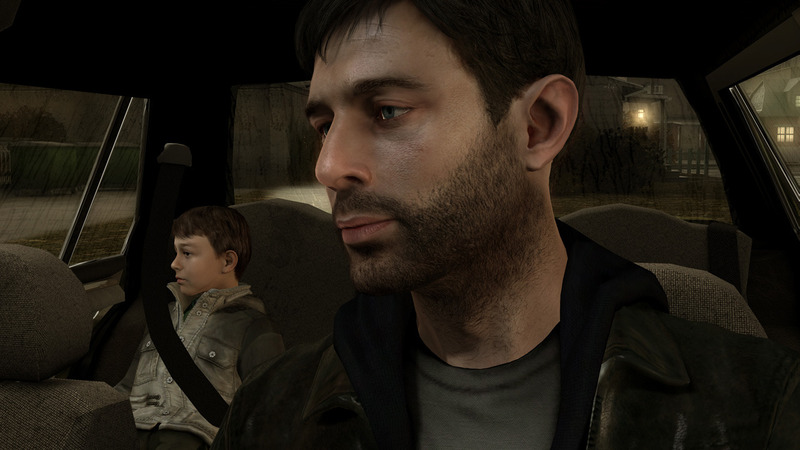 Heavy Rain is an awesome game and feels like a choose your own adventure game. In an age where all we get are first person shooters, this was a welcome change. I don’t know why, but when I rented Dues Ex I couldn’t get into it. Maybe it’s because I’ve never played any games from the franchise before. The other one I missed was Gears 3. I played the first two but it didn’t excite me enough to finish the story. I’ll probably pick it up once its a greatest hits title. 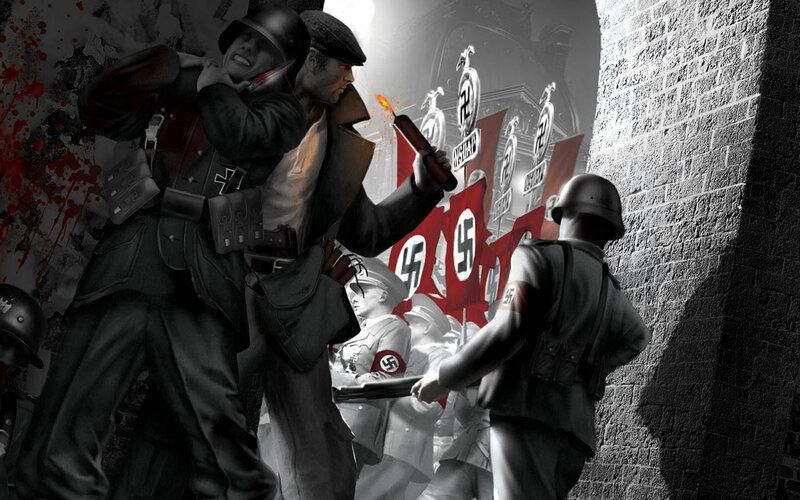 I wanted to play Saboteur when it was first announced, but then the critics trashed it so I never picked it up. Glad to hear it was worth it though. Totally agree about Heavy Rain. There hasn’t been another game like it in recent years, and that’s what helps it stand out from the rest. 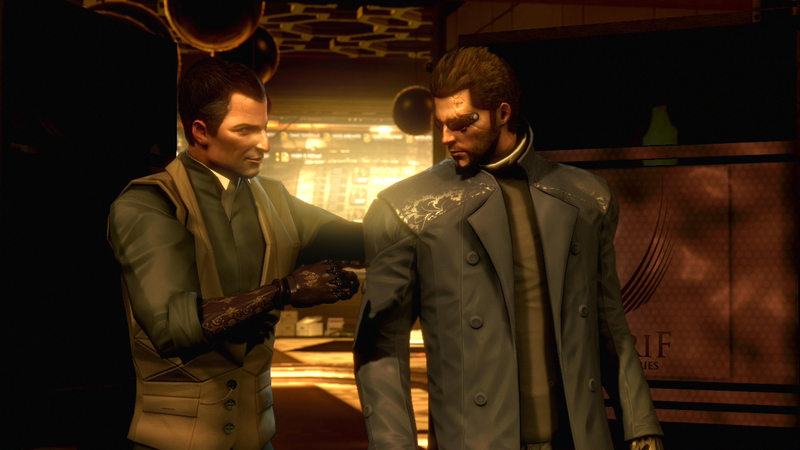 I felt the same way about Deus Ex at first, but it got MUCH better as it went along. If you didn’t care much for the first two Gears, then you probably won’t enjoy the third either. 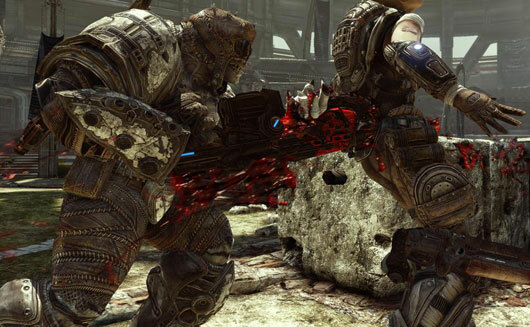 Gears 3 is more of the same, but feels the most polished out of any of them. It’s too bad The Saboteur wasn’t a critical success. 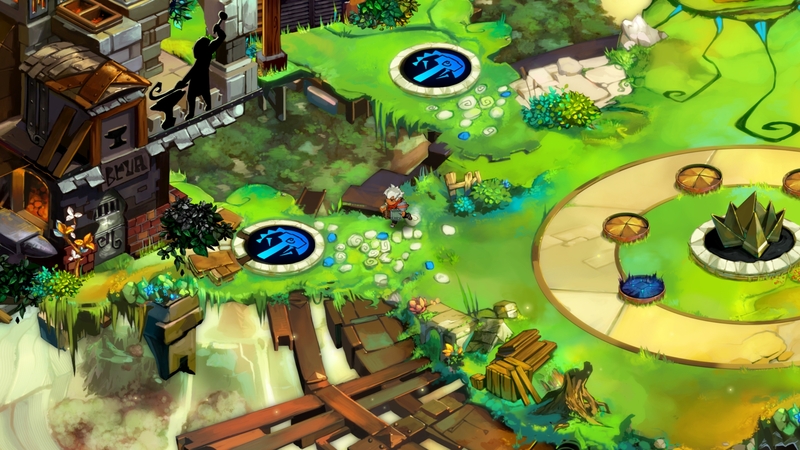 It has a great concept and it’s one of the better sandbox titles I have played. It’s definitely worth checking out, especially since it’s a bargain bin title these days. So many games on here that I need to play. I’d like to get around to playing Heavy Rain, Bastion, L.A. Noire, and Deus Ex: Human Revolution this year. At least two of those for sure. I’ve always wanted to play Singularity as well. It look very promising and I never got around to playing it. Glad to see it getting some props. You are in for a great time if/when you play any of the games you mentioned. 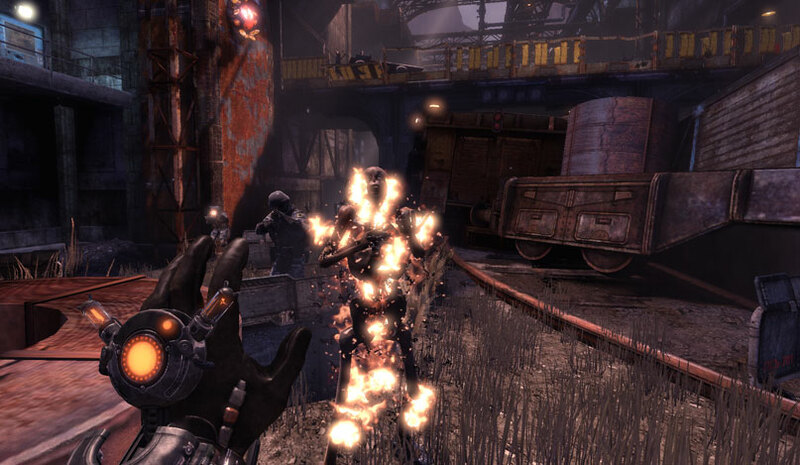 Singularity is one of the most underrated shooters to come out in recent years. Definitely worth checking out. I haven’t played as many games last year. The best I played was Portal 2. Nice to see The Saboteur in there, have played that game for ages. It was a lot of fun just trying to blow things up while on your way to a mission or something. Ah, I still need to play Portal 2. That has been getting a lot of love on these year-end lists as well. Glad to hear you played and enjoyed The Saboteur. It was so much fun to wipe out Nazi-occupied areas and have them turn from black & white to color. For me the highlight has been BF3.. I love a bit of realistic warfare! I haven’t had the chance to play BF3 yet, though I did enjoy BF2. I have just been a little burnt out on online shooters, I think. Heard great things about it though! I am not a HUGE gamer, but my favorite would have to be Skyrim! Some good choices, man. A few I haven’t played but may now get round to.